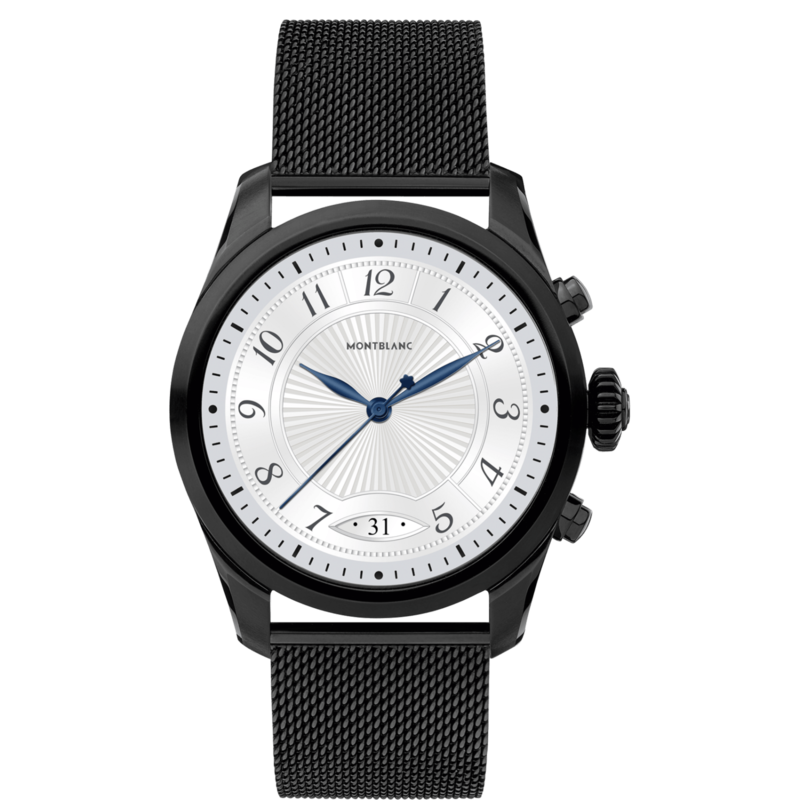 The Montblanc Summit 2 offers a new digital interpretation of fine watchmaking that brings Swiss design codes together with brand new technology. 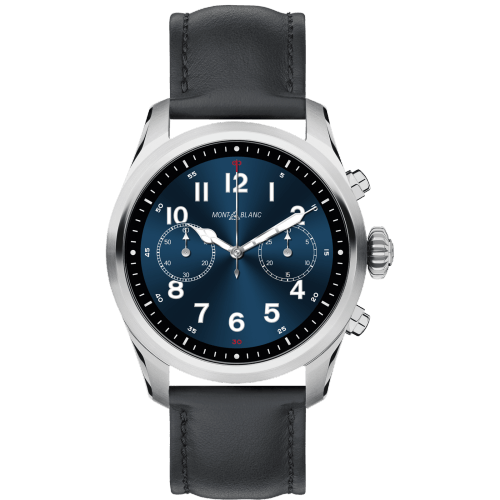 Promising to keep its owner ahead in all aspects of life, the Summit 2 introduces an exclusive Montblanc Running Coach app powered by the Firstbeat analytics engine. During workouts recorded with the Running Coach app, heart rate and other performance data is analyzed and scientifically interpreted to provide personalized feedback that empowers the user to make smarter, more informed training decisions. 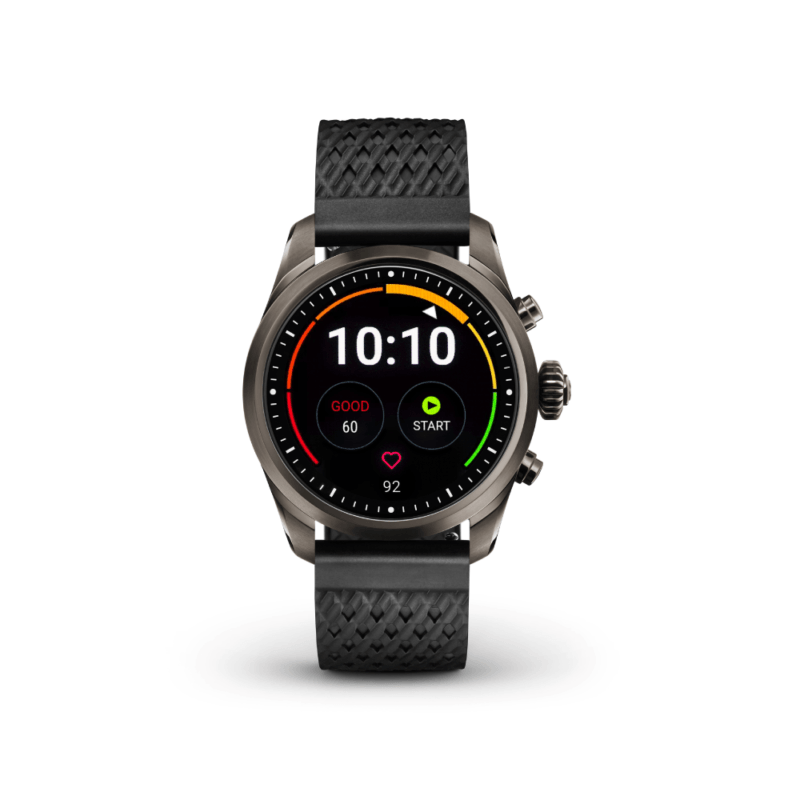 Montblanc wearers gain insight into their cardiorespiratory fitness level with the help of a new Fitness Score, based on VO2max, and the ability to maintain or improve their fitness with customized workout recommendations. 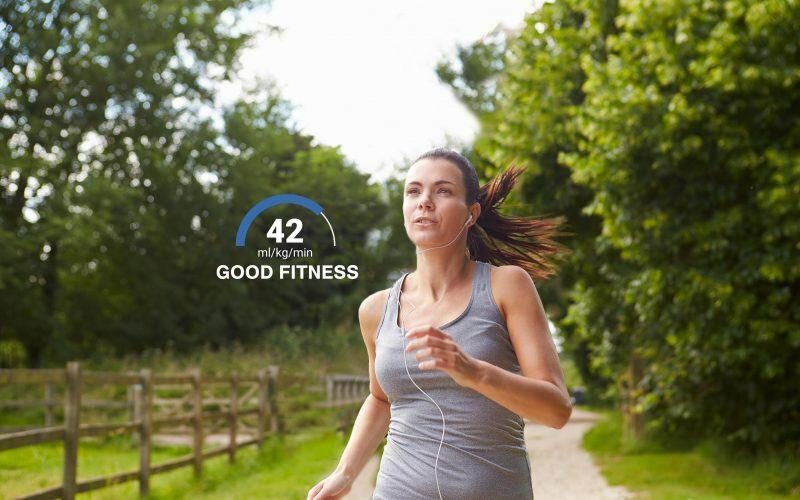 Recommended workouts incorporate real-time guidance and are personalized on the basis of current fitness level, activity history, and ideal recovery times to ensure maximum benefit from each effort. Along the way, real-time guidance for pace and intensity ensure you always hit your marks. The exclusive Running Coach app also delivers cutting-edge insight into the physiological impact of training activities in the form of Training Load and Training Effect. Training Load reveals the combined impact of recorded activities over the past seven-day period, while Training Effect predicts how individual workouts will influence your Fitness Score and capacity for producing energy aerobically.